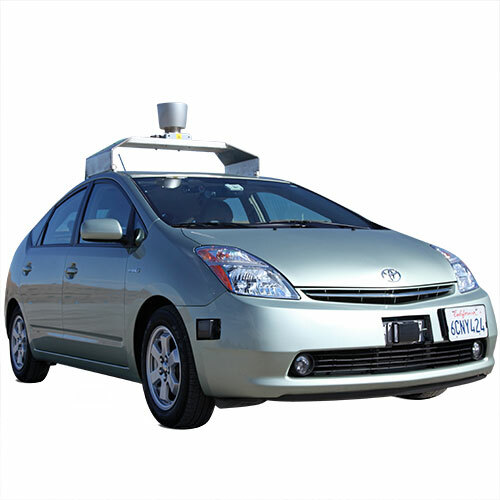 Google's self-driving car is a modified Toyota Prius that can autonomously drive in city traffic and on highways. 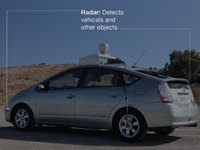 The goal is developing technology to reduce traffic accidents and increase road efficiency. 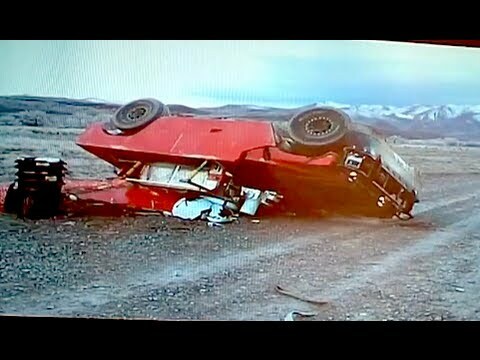 The robot car goes for a spin. 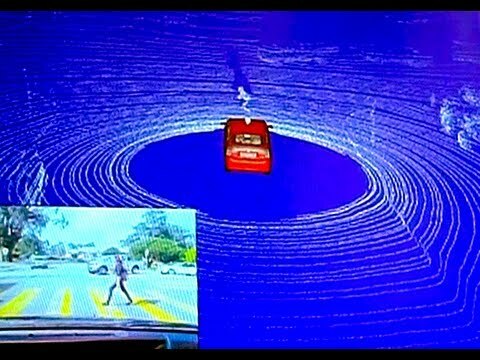 Cameras near the rear-view mirror detect traffic lights. 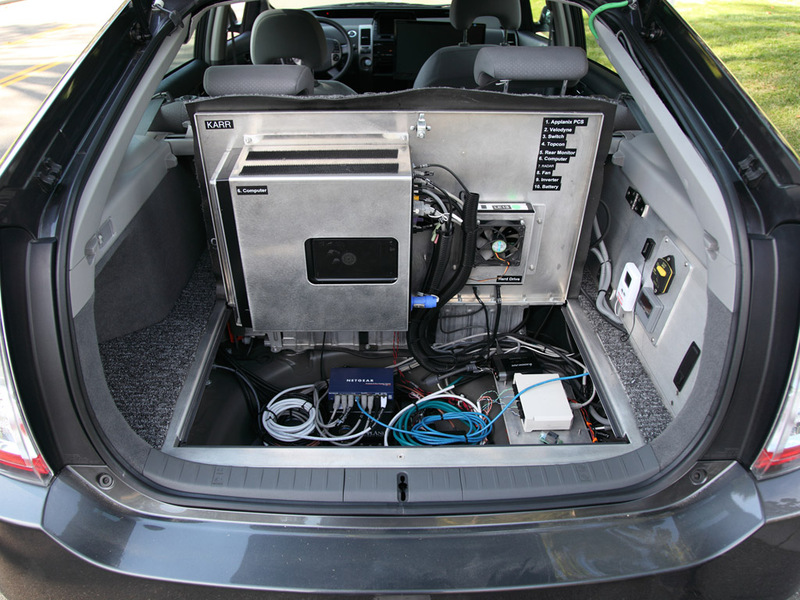 The "driver" (a powerful computer) rides in the trunk. 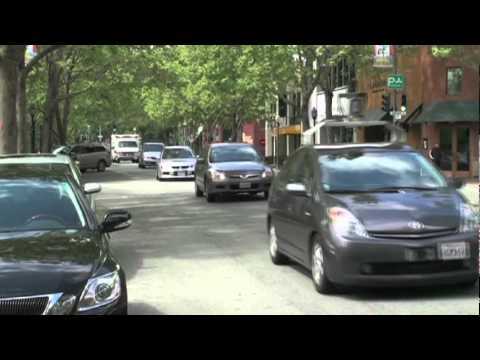 How Google's self-driving car works. 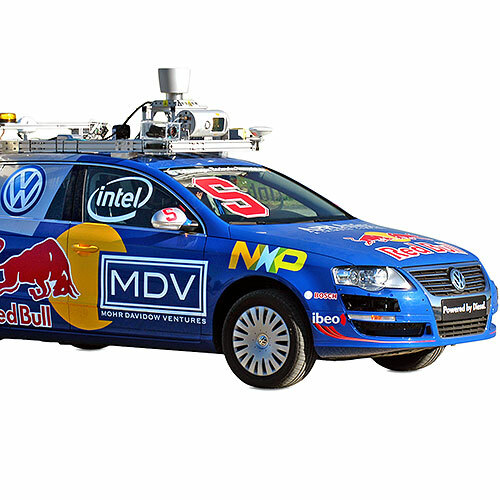 Sebastian Thrun on why we should develop robot cars. 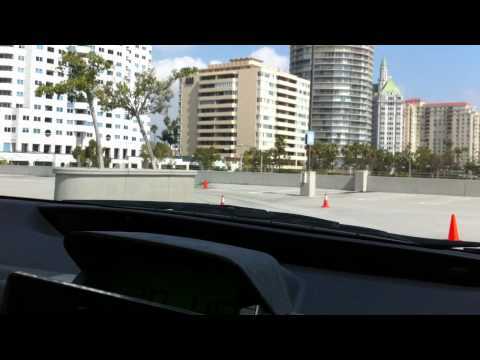 Google car demo at TED 2011. 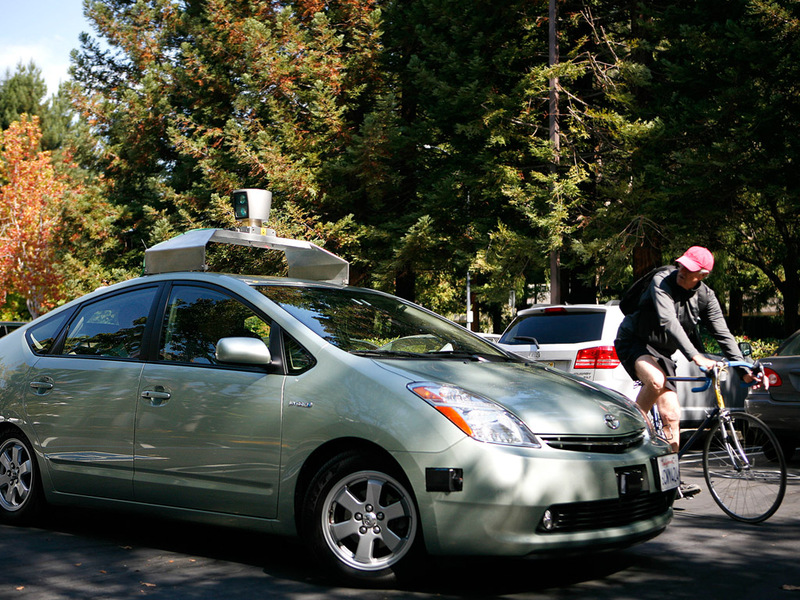 Google's fleet of self-driving golf carts. 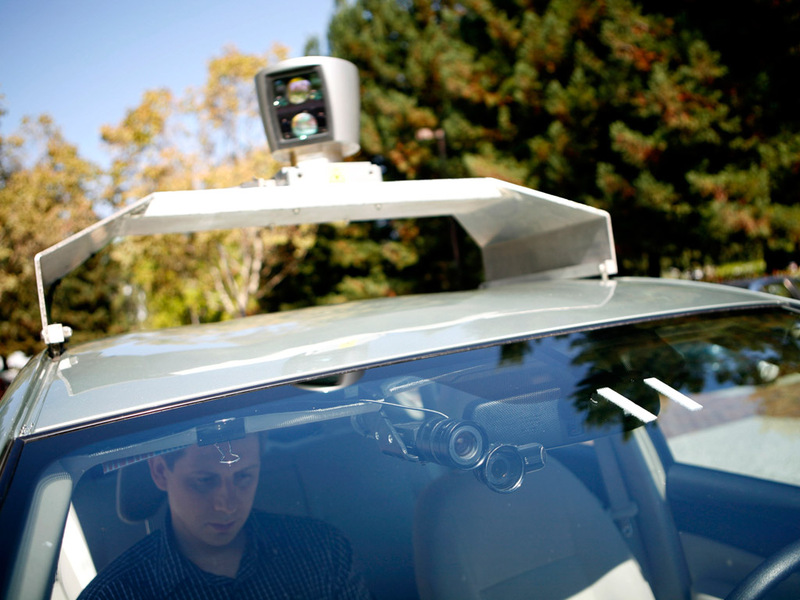 Sebastian Thrun and Chris Urmson on self-driving cars. Google started its secret self-driving program in 2009. It was called Project Chauffeur. 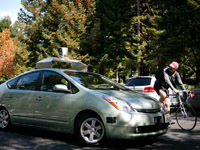 Between Project Chauffeur's inception in 2009 and the end of 2015, Google spent $1.1 billion on developing its self-driving software and hardware. 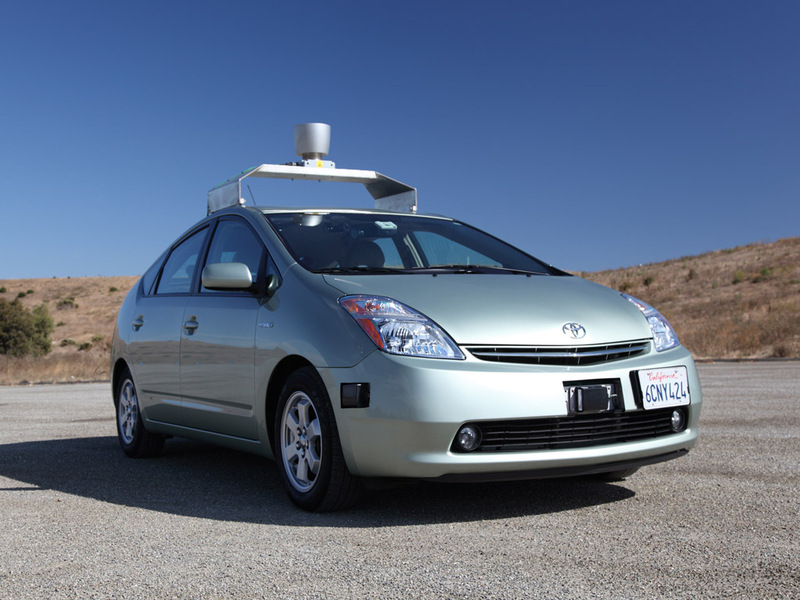 In Nevada, Google's cars have special license plates featuring an infinity symbol and the letters "AU," for "autonomous." 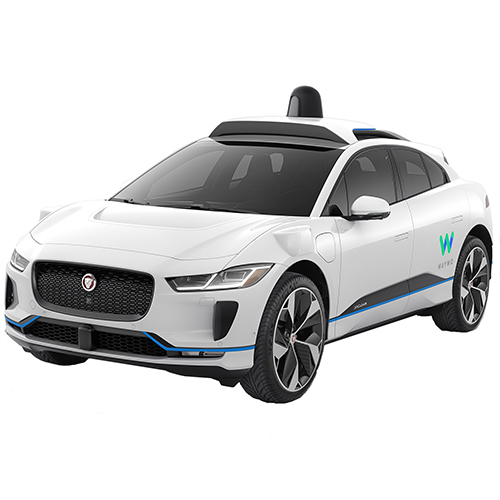 Capable of self-driving in various road conditions while obeying traffic laws. 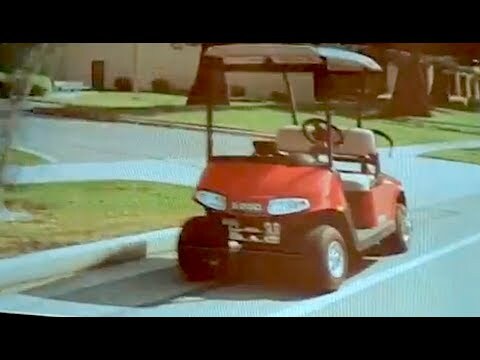 Equipped with optional aggressive driving mode (for closed courses). 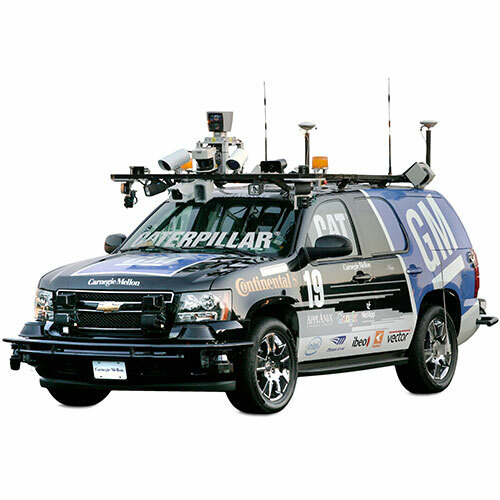 Camera, Velodyne 64-beam laser range finder, four radars, GPS, inertial measurement unit, wheel encoder. 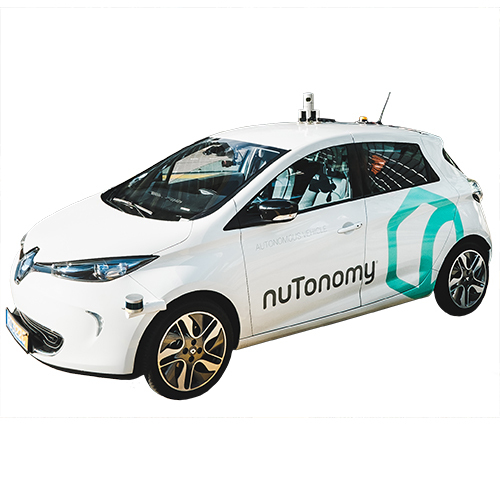 To develop its driverless car, Google gathered some of the leading engineers from the DARPA Grand and Urban Challenges, a series of autonomous vehicle races organized by the U.S. government. These engineers, led by Stanford professor and Google researcher Sebastian Thrun, include Chris Urmson, who was the technical team leader of the CMU team that won the 2007 Urban Challenge; Mike Montemerlo, who was the software lead for the Stanford team that won the 2005 Grand Challenge; and Anthony Levandowski, who built the world's first autonomous motorcycle that participated in a DARPA Grand Challenge. 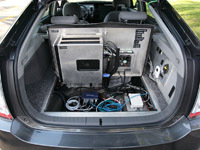 As of August 2012, the cars had logged more than 300,000 miles (about 482,000 km) driving in city traffic and on busy highways and mountain roads.